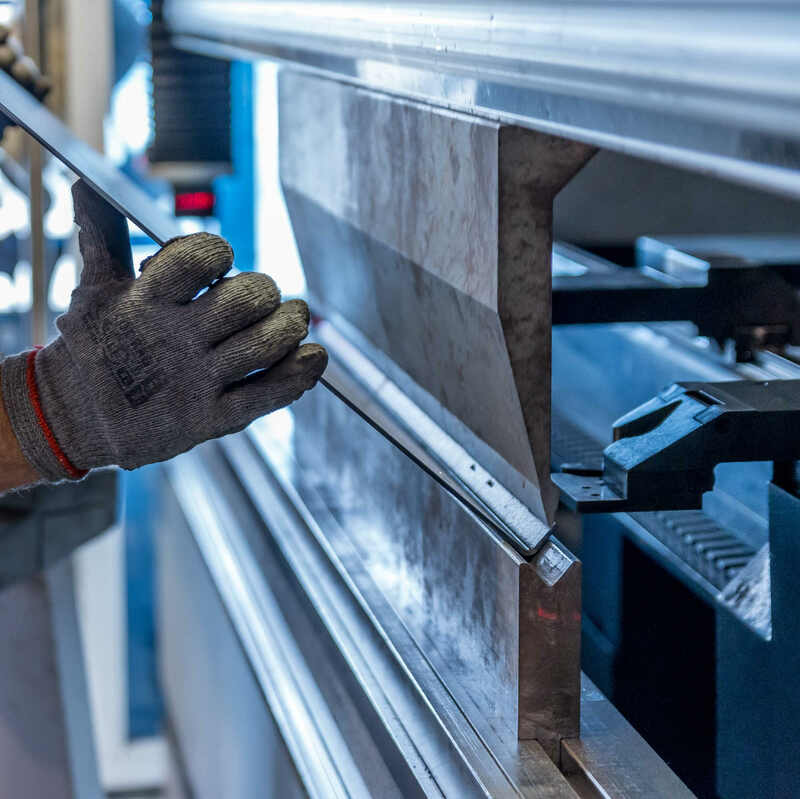 SAP Business One for Industrial Machinery & Components is helping companies improve business and master specific challenges in this industry; e.g. short developing times, producing quickly and cost-effectively, efficient logistic and precise controlling. This unique industry solution covers every day needs, supporting a lean organization that will stay agile and flexible in the fast changing industrial machinery & components sector. To receive your brochure, please fill out the form on this page. We'll email you a copy of our brochure to the email address that you provide on the form.